Chroma's 17020 system has flexible programming functions and may be operated with Chroma's powerful Battery Pro software. Battery Pro utilizes the system to create cycling tests from basic charge or discharge to complex drive cycle testing for each channel or channel groups. A thermal chamber control can be integrated into a profile and triggered by time or test results yielding a dynamic profile. Battery Pro's features allows quick and intuitive test development to eliminate the need of tedious scripting or programming by a software engineer. 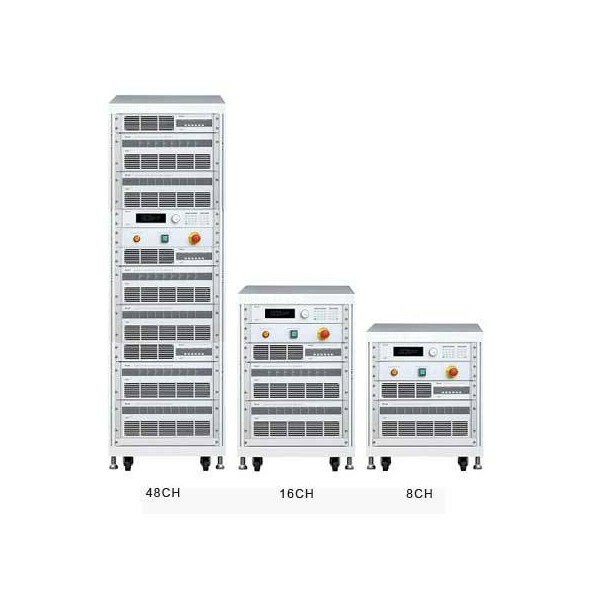 There are multiple safety features including Battery Polarity Check, Over Voltage Protection, Over Current Protection check and Over Temperature Protection to ensure protected charge / discharge testing. In the unlikely event of power or computer communication loss, the data is securely stored in the system, on a non-volatile memory, protecting against potential data loss and allowing for continuous flow after restart.